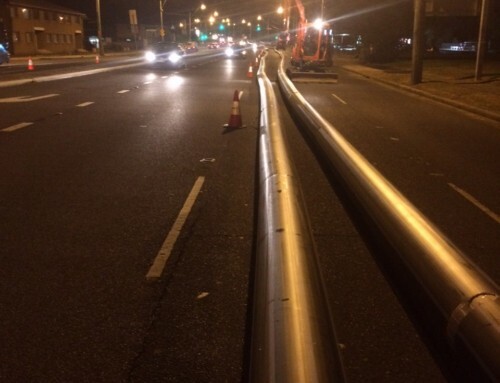 Ventia Boral Amey Joint Venture (VBAJV) engaged Downer PipeTech to undertake investigation works and drainage rehabilitation to the intersection of Parramatta Road and Missenden Road, Camperdown. During the CCTV inspection and cleaning, it was discovered that the drainage capacity was not as expected due to age of the asset. Many irregularities were discovered in the layout of the drainage network and several major defects were putting the functionality of the network in jeopardy and in risk of imminent failure. The objective of the investigation was to establish the condition of the pipework in the locality as there was a history of flooding and disruption to traffic following rainfall events. This severely affects the commuting on one of Sydney’s major roadways from the city to the west. During the investigation works, a collapsed section of DN225 VC pipeline, located under the footpath of the east bound carriageway was discovered. Due to the proximity of the collapse, traditional excavation and repair was not practical due to congested “live” services in the dig location. The dig location was within the zone of influence of a power pole and critical plant as well as several heritage listed assets. This project was listed as a high priority and the need to develop a solution as well as optimizing the cost and minimizing the disruption were the key drivers for the scheme. 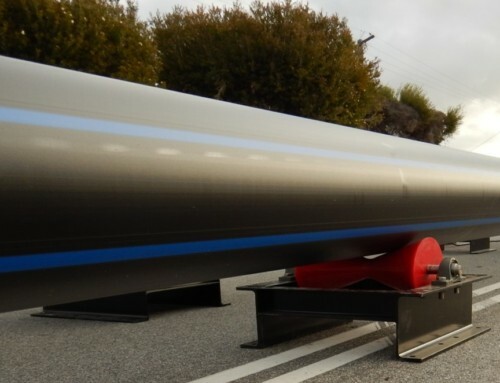 The ITS project team and VBAJV decided to approach this defect with a trenchless solution utilizing Downer PipeTech’s Robotics and Point-Lining solutions. 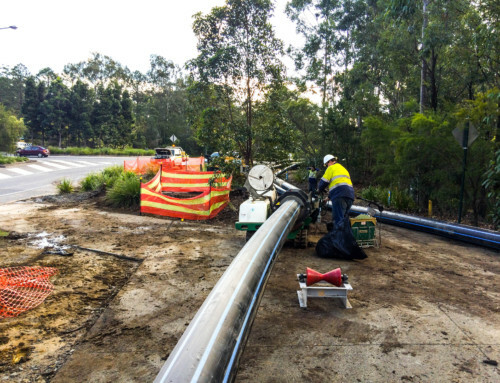 Specialist teams from ITS undertook the repair using state of the art robotic grinding, high pressure water jetting before installing a 1200mm long class IV point-liner install which completely bridged the void and returned the pipeline to full functionality. 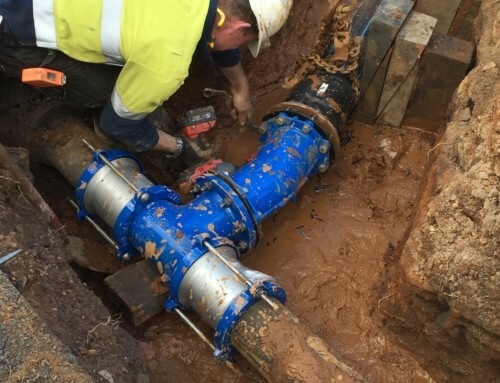 Once the repair had been completed, ITS crews were then able to continue the CCTV inspection to determine where this asset connected and where it played a part in the intersections drainage. 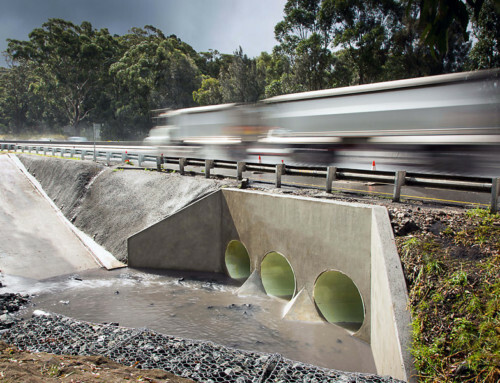 The works were successfully completed without having to excavate, resulting in no disruption to local traffic, minimizing the cost and providing a further 50 years functionality on the existing asset.